Who has a spider in his home schould be lucky! The 14th of March is National “Save a Spider” Day, a day when arachnids everywhere relax and let their spinnerets down!! 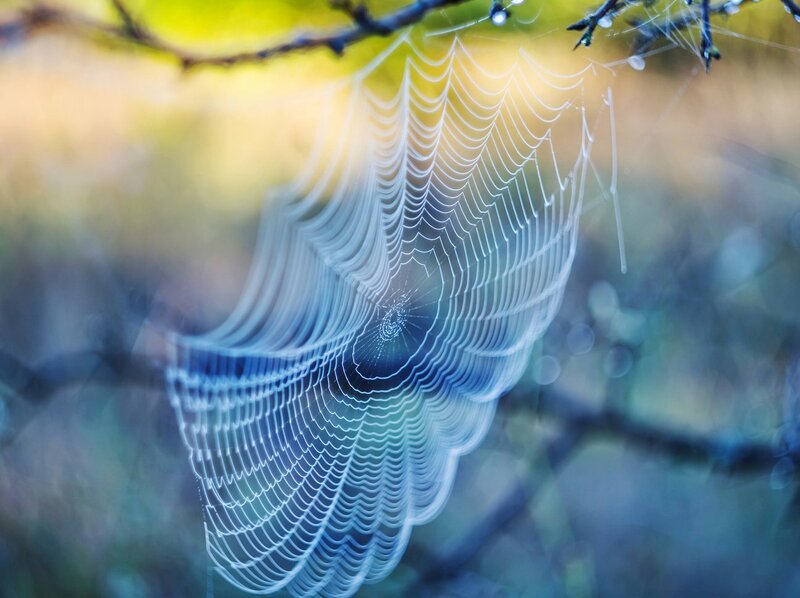 While spiders can be terrifying to some, they actually provide incredible services to humans and our ecosystem. Spiders survive on insects like fleas, flies, and mosquitoes annually up to two kilograms of insects. Most people are afraid of the creepy-crawlies and kill the beast because they do not know how to help each other better. But one thing you should definitely know: The so threatening acting spider does not want you any harm. She is more afraid of you than you are of her and she is not poisonous at all.